Black Lives Matter, the Toronto chapter, began the week defending their actions at Toronto’s high profile Pride Parade. They held a sit-in during the process, to highlight their demands. After 20 minutes the parade resumed, one in which the Prime Minister marched for the first time. By week’s end, however, the reality of Black people’s lives in North America is perhaps being viewed through a different lense. 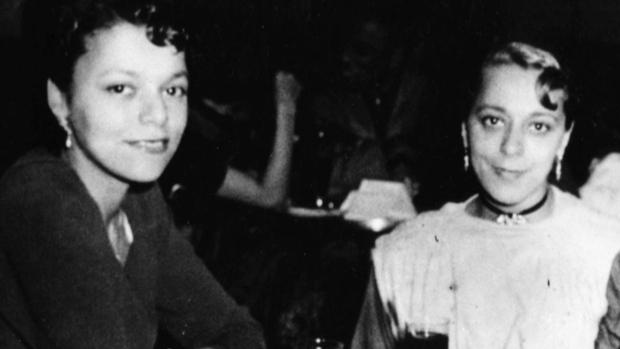 Against the backdrop of the news from the United States, here in Canada, people in the east-coast city of Halifax, gathered to launch a new ferry, named for the black pioneer, Viola Desmond. In 1946 Desmond refused to sit in the balcony of a New Glasgow movie theatre, where black people were only allowed at the time. She was arrested by police and jailed overnight. 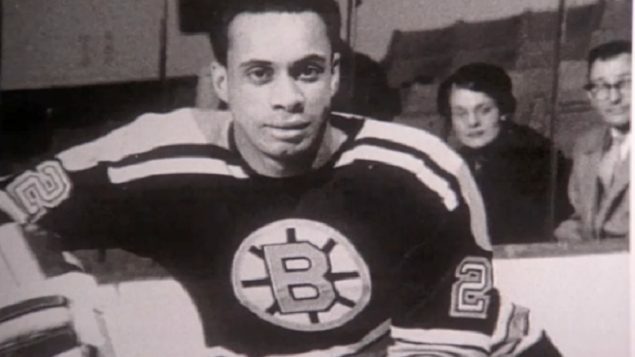 Desmond’s defiant move was the catalyst that helped bring about the end of segregation in Nova Scotia. She died in 1965. The Nova Scotia government posthumously awarded Desmond an apology and pardon just six years ago. Her sister, Wanda Robson, who attended the inaugural launch of the passenger ferry in Halifax yesterday, was delighted and moved by the event. “What a day. I can hardly believe it,” Robson said. “I want you to imagine that Viola’s grandfather was born a slave to a slave in Richmond, Virginia, you know. It’s wonderful to think about all the things that has happened to her and to us as a black population. She has really made a mark.” her sister told those in attendance. “We need to connect our history, the history of our justice system, and the reality of incarceration on the lives of black people, to what’s happening on the ground”. Rachel Zellars is a black American academic at McGill University. She studies the history of anti-black racism in Canada. “It was almost unbearable to witness the back to back executions of Alton Sterling and Philando Castille” she said, but she says it is an important opportunity for Canadians to acknowledge our own history of colonial and anti-black violence. The camera, and the ability to record in real time has now changed that. Zellars says the Office of the Correctional Investigator documented systemic racism in the criminal justice system at all levels of the system for black Canadians. “Our incarceration rate for black Canadians is three times the rate that we are actually represented physcially in this place.” she says. Rachel Zellars acknowledges the honour paid to the memory of Viola Desmond, a woman whose story she uses in her own work. But she cautions, that while she’s “tremendously happy” to hear of this development, she cautions that “symbolic representation through names and naming is not the work”. She says the work is in tackling our own criminal justice system and the way it treats black Canadians. Zellars raises the issue of the particular violence black women so often suffer, as Viola Desmond did in 1946. Zellars says when the camera is not there to record the reality, black women are not believed. 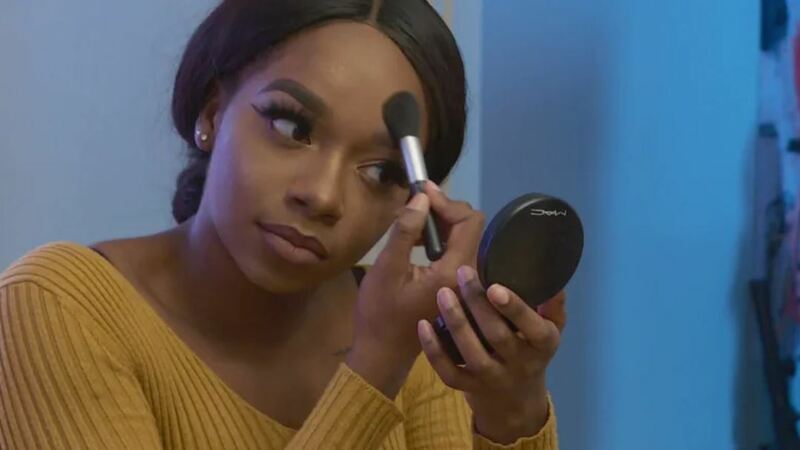 Diamond Reynolds made history this week live-streaming the death of her partner beside her in the car, with the gun still in the window. What we did not get to see, was the police ordering her out of the car, forcing her to her knees and handcuffing her with her four-year old daughter screaming in distress. 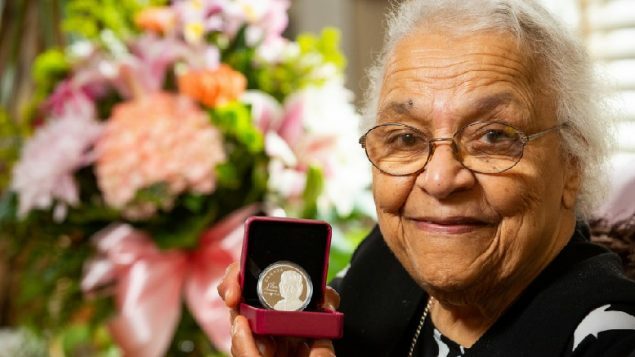 Viola Desmond believed in education, and left money in her will so her nieces and nephews could afford to study, Wanda Robson told those gathered in Halifax yesterday. The Viola Desmond‘s first public sailing is Monday July 11th, 2016.